Today, the product director of Xiaomi, Wang Teng, exposed a real image of an upcoming Redmi phone which is suspected to be the Snapdragon 855 flagship. Well, the exact intention of this image is not exactly known but the Weibo post which exposed this device has since been deleted. Nevertheless, web spies already got a screenshot of the device and it exposed a couple of details. 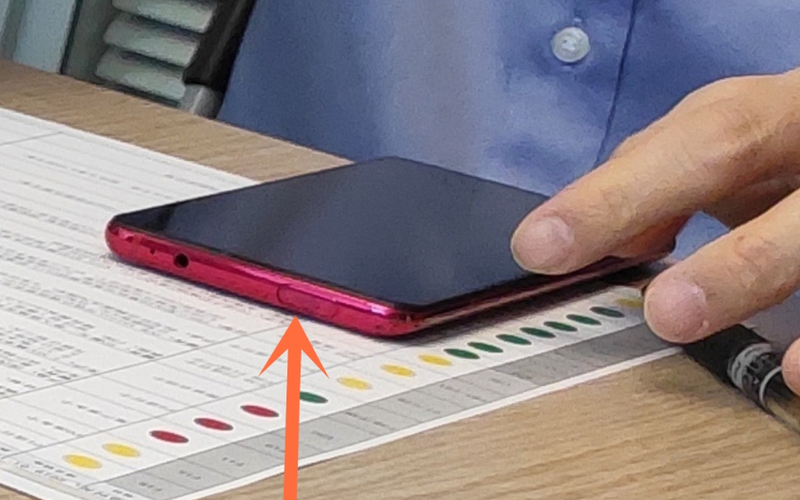 As shown in the picture, Xiaomi co-founder and Xiaomi President Lin Bin placed an unreleased Xiaomi or Redmi phone on the table. The machine uses a full-screen design with a 3.5mm headphone jack on the top. However, the device comes with what looks like a pop-up camera. Redmi general manager, Lu Weibing, earlier confirmed that the upcoming Snapdragon 855 Redmi device will retain the 3.5 mm headphone jack. 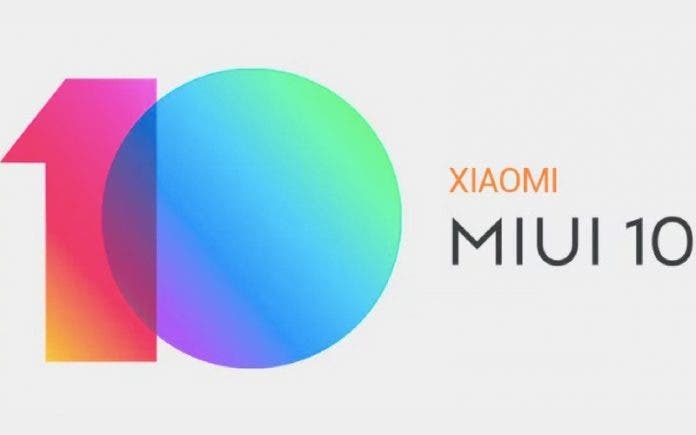 However, he denied the use of a pop-up camera, a feature that has never been used by Xiaomi. The upcoming Qualcomm Snapdragon 855 flagship platform will also focus on high quality and high-cost performance. Lu Weibing has emphasized more than once that Redmi’s mission is to “declare war on all unreasonable pricing”. Redmi is the “king” of cost-effective smartphones. A recent list of top price-performance devices released by AnTuTu shows that Redmi is doing quite well with its pricing.